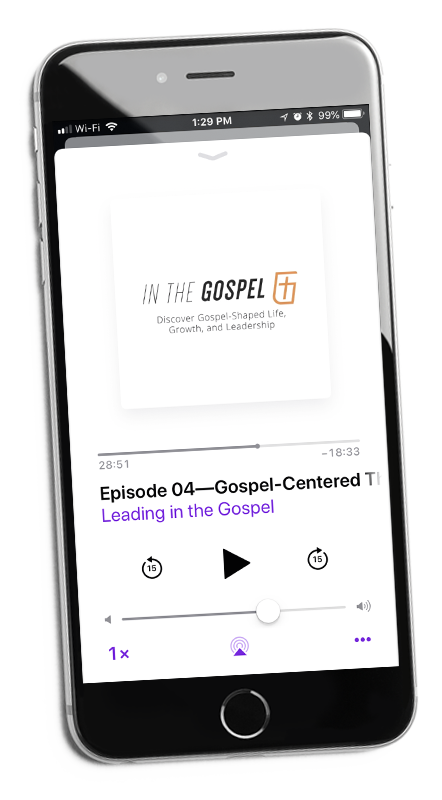 Every month, Leading in the Gospel will feature an ongoing conversation with spiritual leaders for spiritual leaders. The goal is growth in gospel-shaped leadership and a gospel identity. 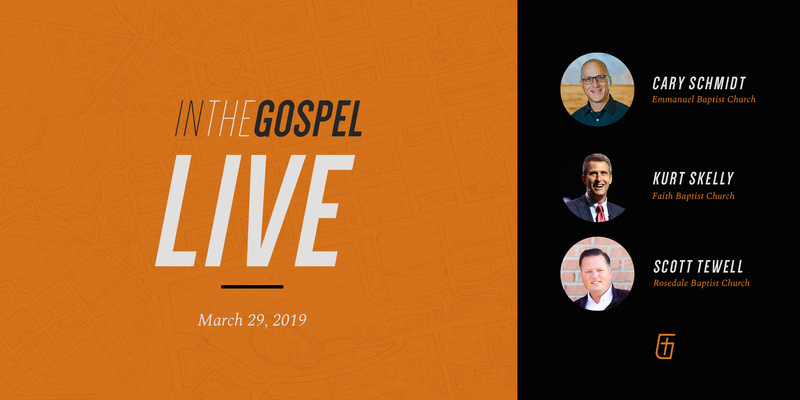 The conversations will be personal, practical, theological, and focused on mentoring the next generation’s spiritual leaders in declaring and displaying the gospel. 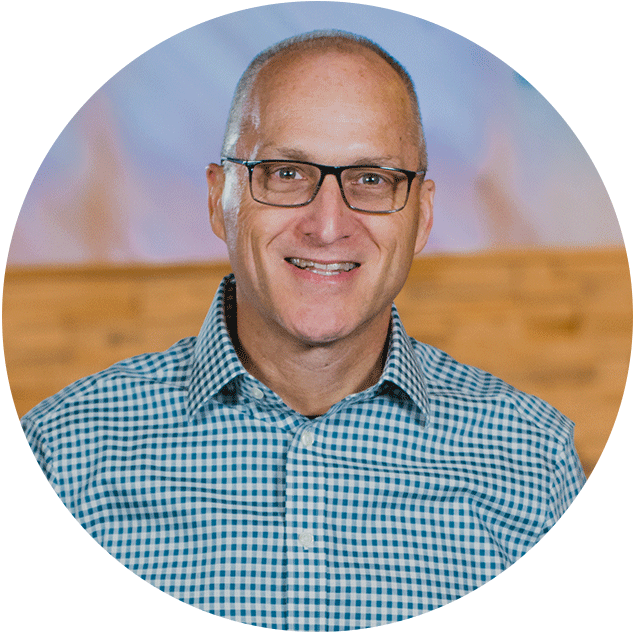 The more I communicate with younger leaders around the world, the more I desire to encourage them in gospel-shaped leadership and ministry philosophy. Ministry is intense and often overwhelming. Spiritual leaders sincerely struggle to measure progress, manage expectations, and cultivate a gospel identity. We all need mentors and encouragers who have no private agenda or political angle—unconditional friendships. My prayer is that the resources and opportunities we provide through inthegospel.com will fuel your own journey in the gospel.